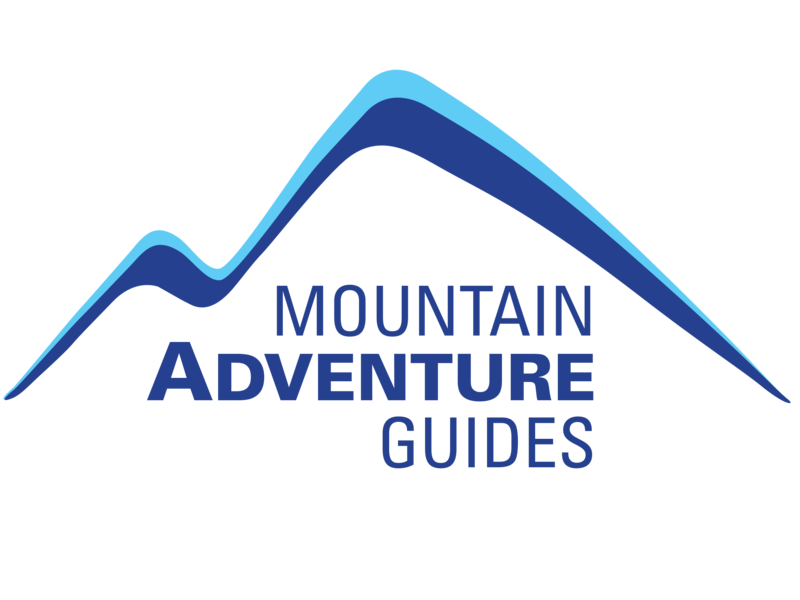 Chamonix-based Mountain Adventure Guides is an established, dynamic company formed by people with a passion for the mountains and who believe that life should be an adventure. 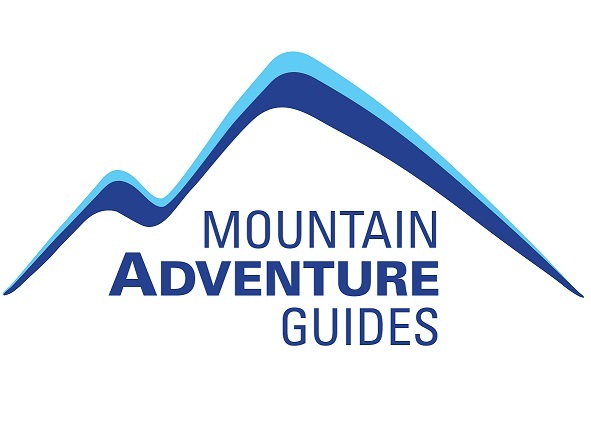 All the guides that we use for our courses are English-speaking professionals and all are members of the International Federation of Mountain Guides Associations – IFMGA. Aside from providing an excellent personable service, we make sure that our clients are in experienced hands.